two new freebies for you! I read the book, set the mood and tone of the project...even went on a coaster ride with kiddos...both projects were FAB...U...LOUS! 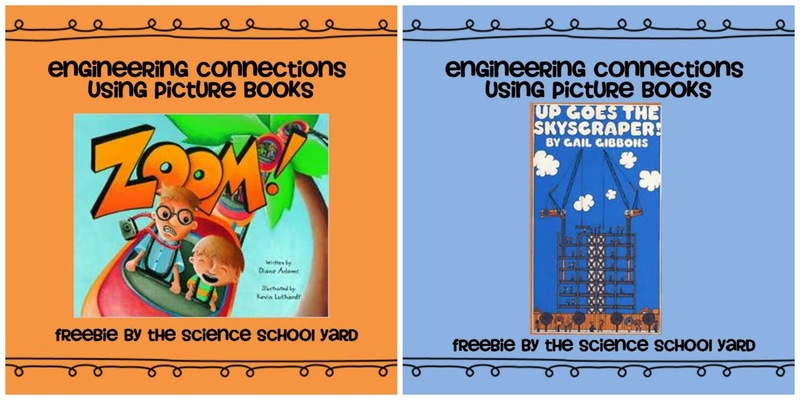 Check out my Science School Yard TPT Store for both sets today! In the meantime...check them out in action! They are on a roller coaster ride...once done they saw the ride as a bystander...one little asked..."Is that us on there?" Roller coasters go up, down, fast, and change directions! Our art teacher made these last week and we both read the story! What a cool connection!